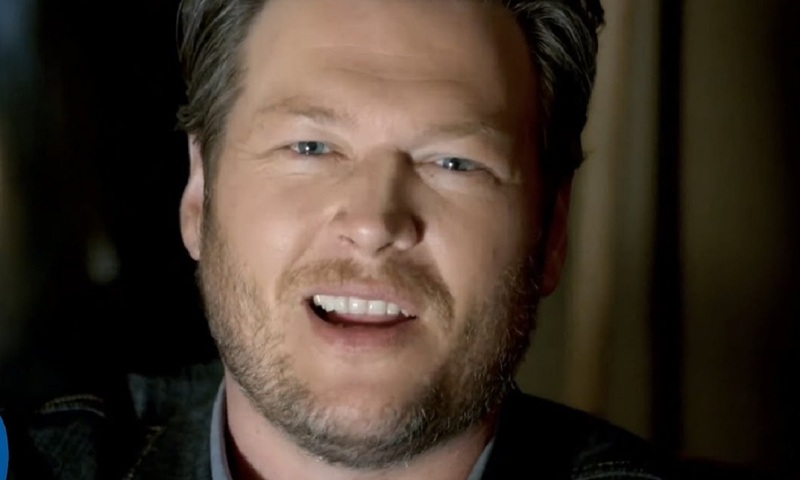 Watch Blake Shelton's music video for "Boys Round Here" featuring The Pistol Annies and Friends. Boys ‘Round Here” was written by Rhett Akins, Dallas Davidson and Craig Wiseman. Red red red red red red red red red red redneck? Remember to “share” this with other fans of Country Music.